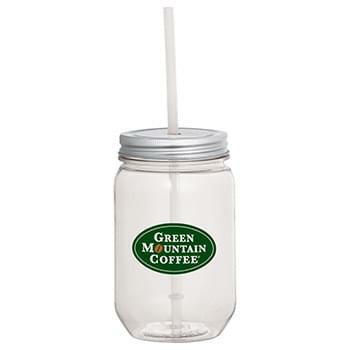 Custom mason jars make great gifts and promotional items especially at wholesale prices. 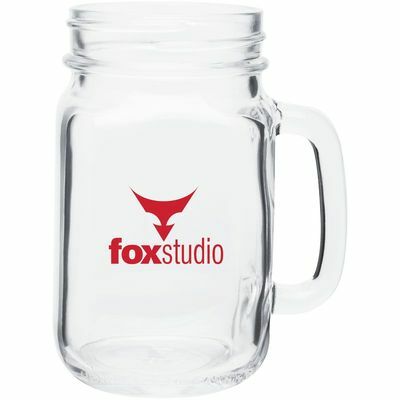 Stylize and personalize mason jars with handles in bulk and use them as wedding favors, party mugs, or as company swag. 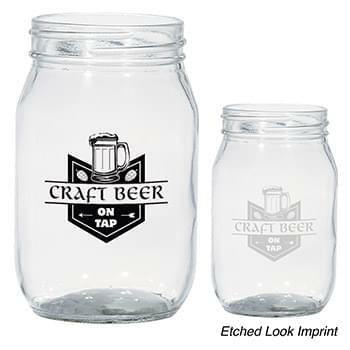 Print, emboss, or engrave a company name or logo to create custom plastic or glass mason jars and take your choice of sizes and colors to match your needs. Are you planning a large company retreat or attending an industry event? 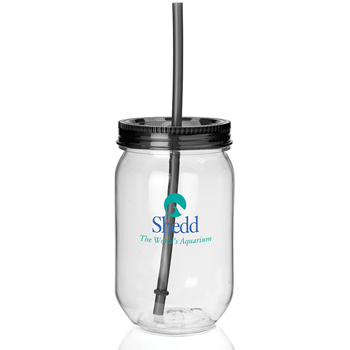 Surprise your employees and clients with mason jars with handles! 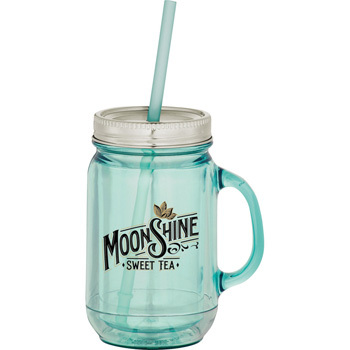 Whether they’re to hold alcoholic beverages or a cool iced tea, a Mason jar can sometimes become slippery. 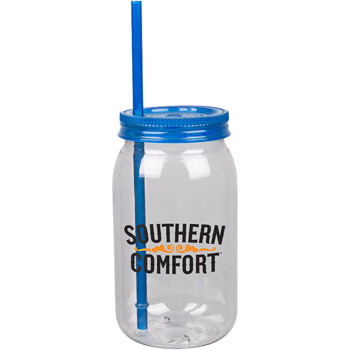 Our mason jars with handles are the perfect gift to ensure everyone has a firm grasp on their drink - prevent those party fouls before they happen. 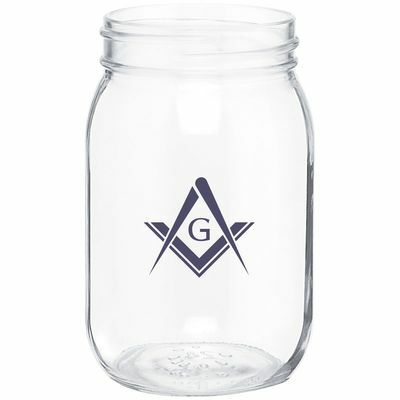 Your employees do a lot for you - show gratitude with branded mason jars they can use throughout the workday. 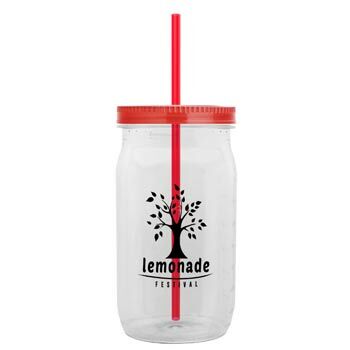 Mason jars also serve as a fantastic client gift; keep your brand top of mind through branded products clients will use day in and day out. 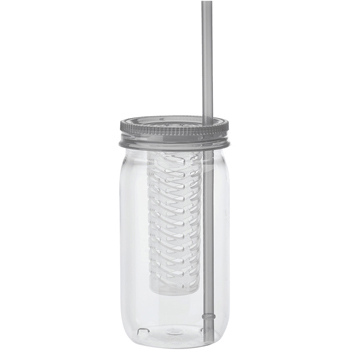 Are mason jars not the right fit? 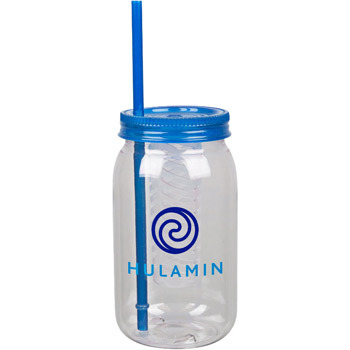 We offer an array of promotional products. 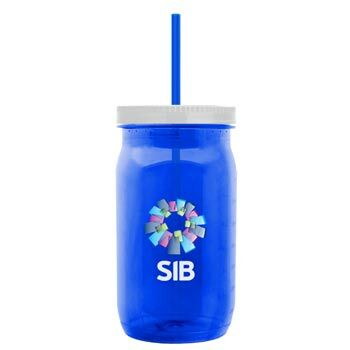 Consider bulk tumblers for your employees to bring to work or parties, shop YETI tumblers, or invest in stylus pens—whatever your promo product need. Buying products wholesale means better value. 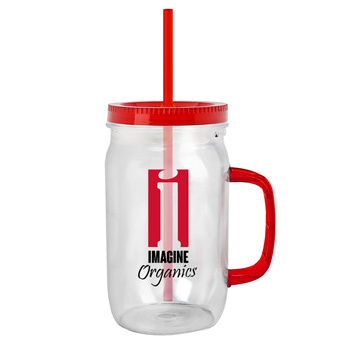 At iPromo, you’re able to get mason jar mugs factory-direct at wholesale prices. 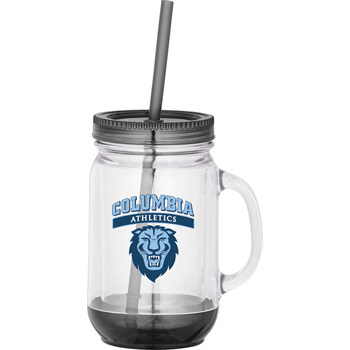 Whether you’re shopping for a personal event or promotional purposes, personalized mason jars are the perfect complement for any large-scale function. 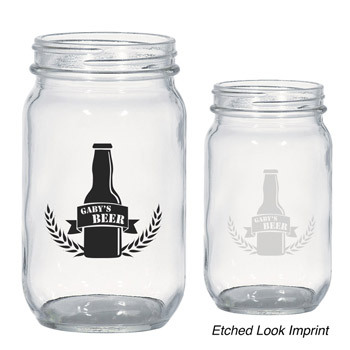 Trying to impress your wedding guests? 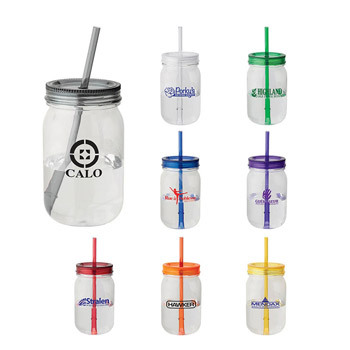 Place custom Mason jars with a straw and lid on every seat! 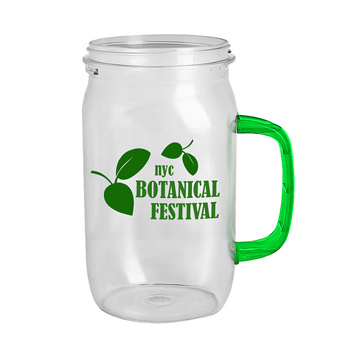 Or, hand out promotional mugs or promotional insulated bottles at networking events to grow your business. 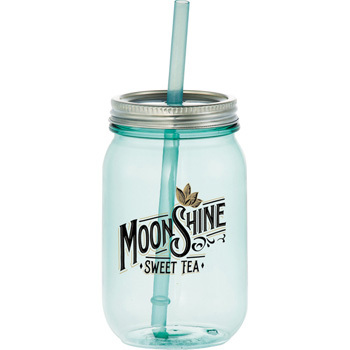 Everyone loves personalized gifts, and custom mason jars are no exception. 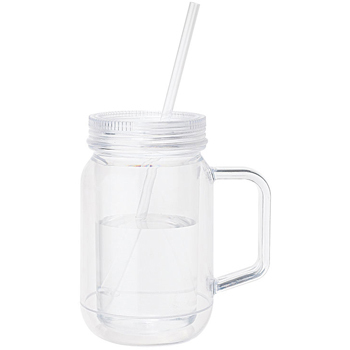 They’re easy to drink from, can be used to can goods, and make great storage items—talk about multi-purpose. 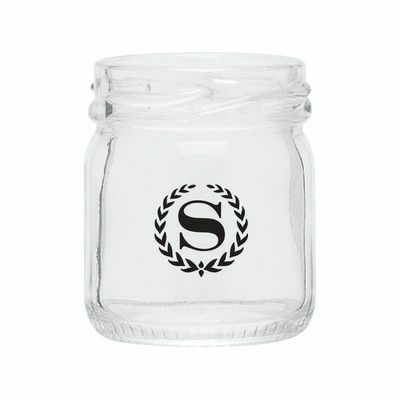 Bottom line: mason jars are the perfect bulk item to order for your event. 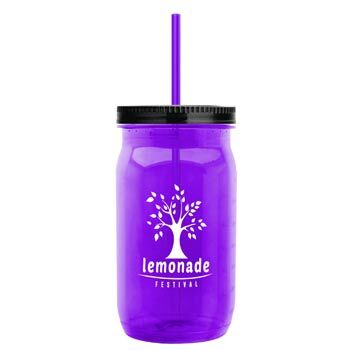 Do you want to offer your friends, family, employees, or clients something else to go along with their personalized mason jar? 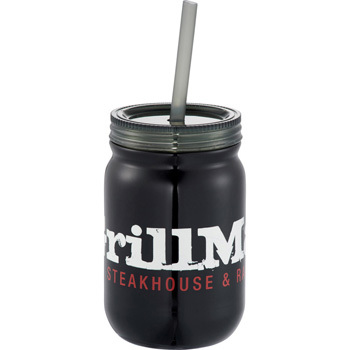 Our custom shaker cups are an amazing gift for people to make protein shakes after the gym or for a mixed cocktail. 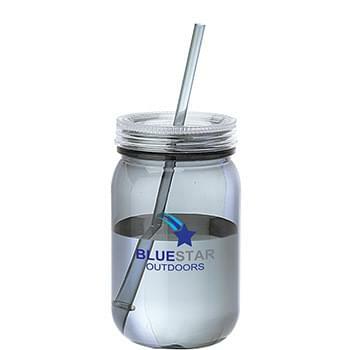 You can never go wrong with branded water bottles either.